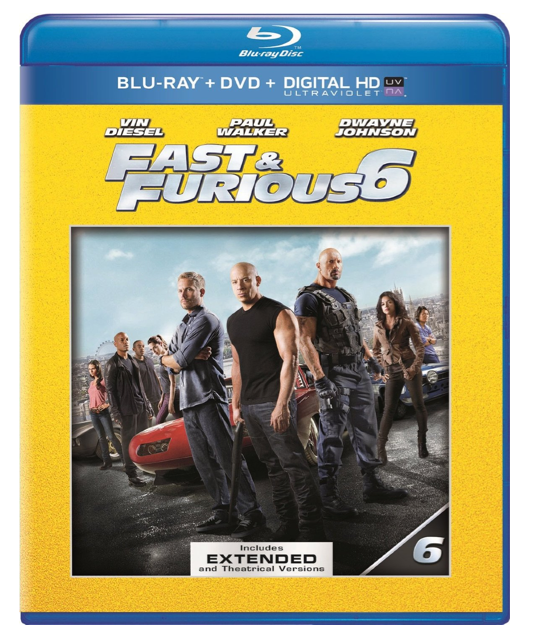 Fast & Furious 6 On Blu-ray DVD Only $9.99 + FREE Prime Shipping (Reg. $30)! You are here: Home / Great Deals / Amazon Deals / Fast & Furious 6 On Blu-ray DVD Only $9.99 + FREE Prime Shipping (Reg. $30)! If you love the Fast & Furious movies then this deal is for you! Hurry and snag a copy of Fast & Furious 6 On Blu-ray DVD for Only $9.99 (Reg. $30)!